The crowd cheered loud for the ace on the flop, which gave Baldwin the lead, but they were even louder when a third deuce fell on the turn. Williams won the tournament with a set and Baldwin was eliminated in second place. 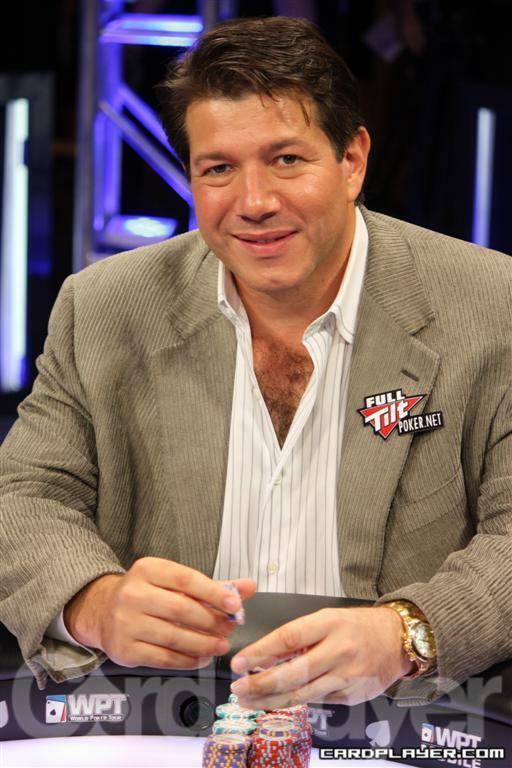 The 2009 Card Player Player of the Year received his first million-dollar cash as runner up ($1,034,715). Williams won his first WPT title at his fourth final-table appearance on the tour. 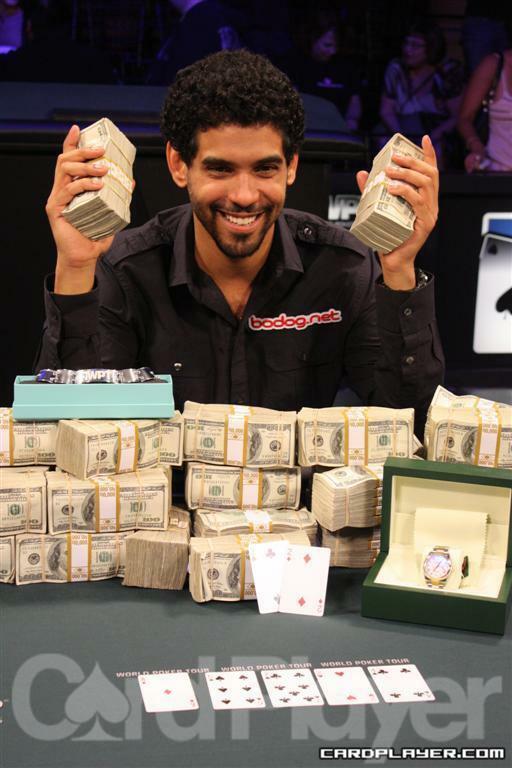 He won $1,530,537 in prize money and the title of WPT World Champion. Williams adds the win to his list of career achievements that include a World Series of Poker gold bracelet and a runner-up finish at the 2004 WSOP main event. Blinds are now 120,000-240,000 with a 20,000 ante. Williams won the hand with a set of nines and he grew his stack to 15,105,000. Buchanan was eliminated in third place and he will take home $587,906 in prize money. Buchanan won the hand with two pair and he grew his stack to 6.79 million. 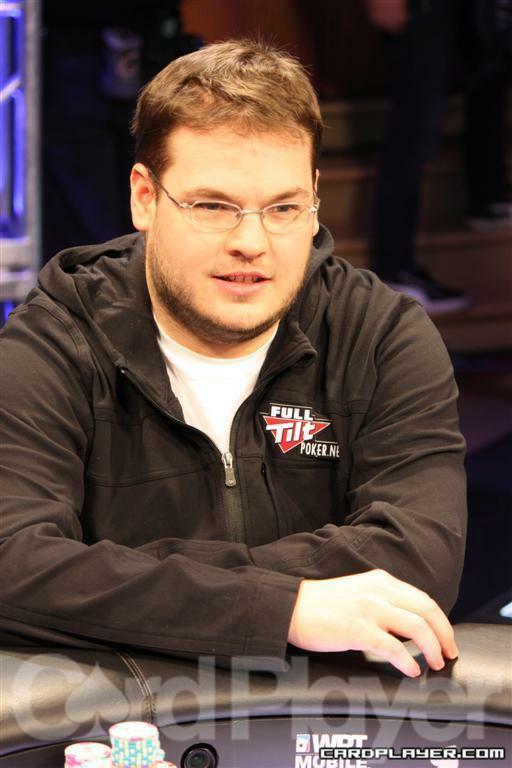 Benyamine was eliminated in fourth place and he took home $329,228 in prize money. The players are back in their seats and the blinds are now 100,000-200,000 with a 20,000 ante for the start of level 30. The players are on a 10-minute break. Baldwin won the hand and he doubled up to 3,790,000. Williams still held the chip lead after the hand with 8,310,000. Benyamine made a straight to double up to 4.25 million and Buchanan dropped to 3.61 million. Buchanan won the hands with a set of eights and he grew his stack to 4.92 million. Baldwin was left with 880,000 after the hand.